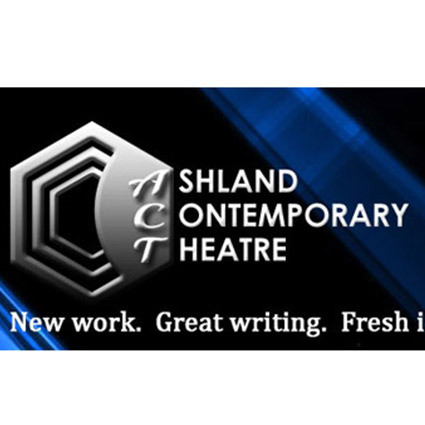 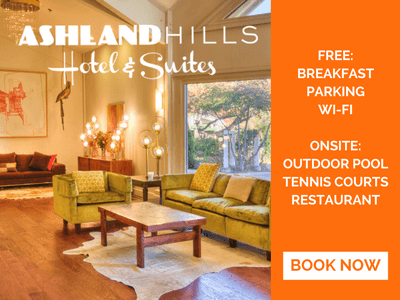 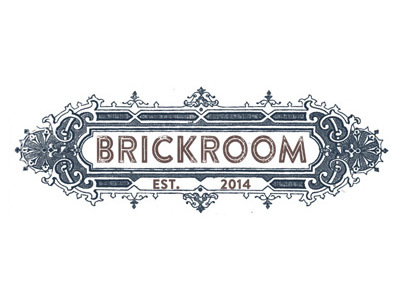 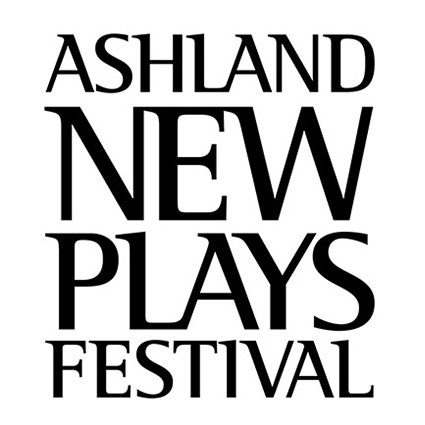 Bringing high quality Community Theatre to Ashland! 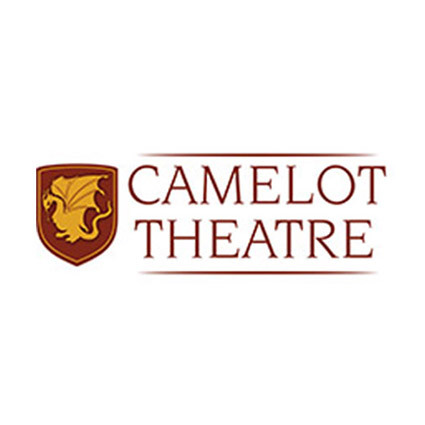 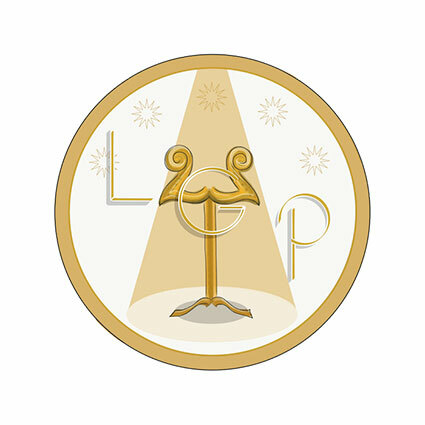 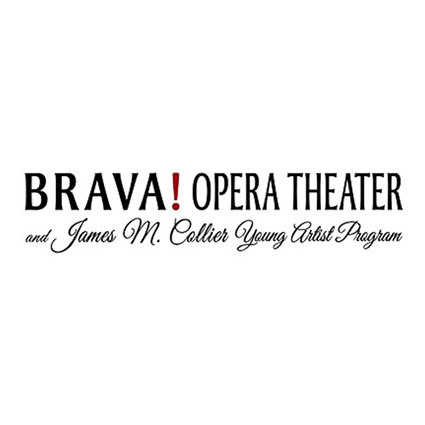 Livia Genise Productions is a Theatrical Company presenting Staged Readings and Concert Versions of powerful, thought-provoking and inspiring plays and musicals while providing a supportive environment for professional and amateur theatre artists and technicians. 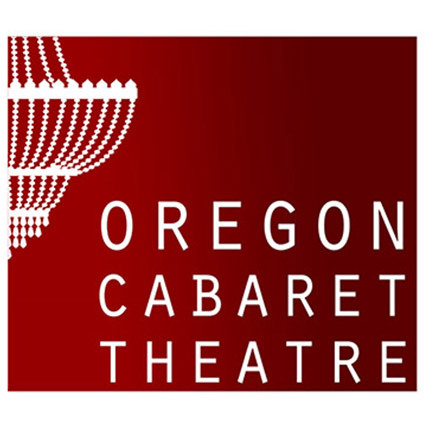 Since 1986, OREGON CABARET THEATRE has become a destination attraction for theatre-loving Ashland tourists as well as for its legions of local and regional fans. 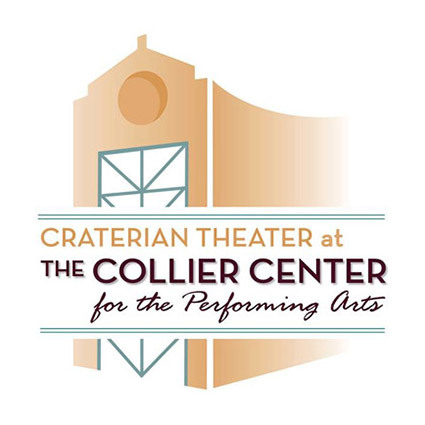 The Cabaret has earned a reputation for producing stylish shows full of music, laughter, great production values and top talent: musicals, revues and comedies. 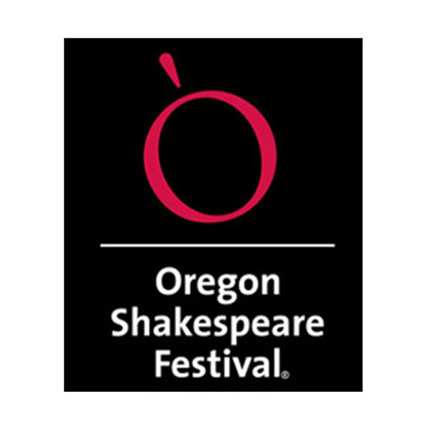 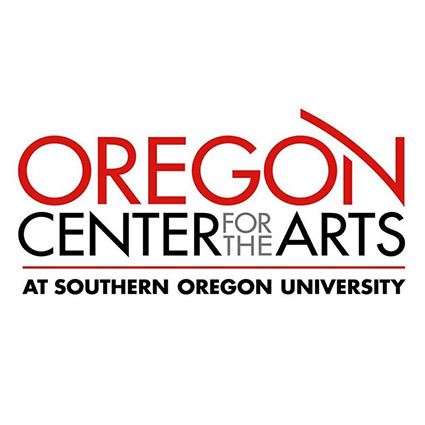 Founded in 1935, the Tony Award-winning Oregon Shakespeare Festival (OSF) is among the oldest and largest professional non-profit theatres in the nation.